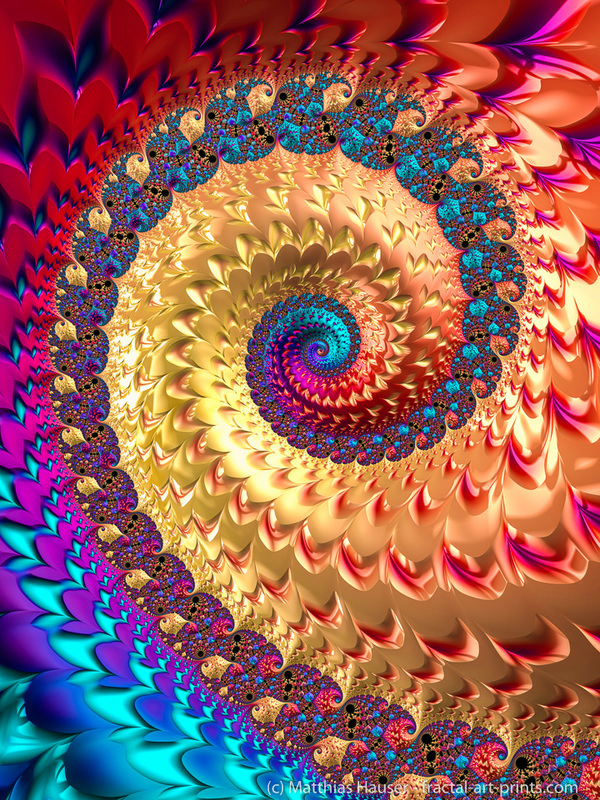 Happy and joyful abstract spiral art based on a fractal, colorful vivid and vibrant modern artwork. Imagine a large art print of this powerful vortex sending out waves of passion, dreams, hope and love hanging in your living room, bedroom or in a child’s or teen room. Enjoy the energy of the beautiful yellow, orange, red, blue and purple colors all day long.